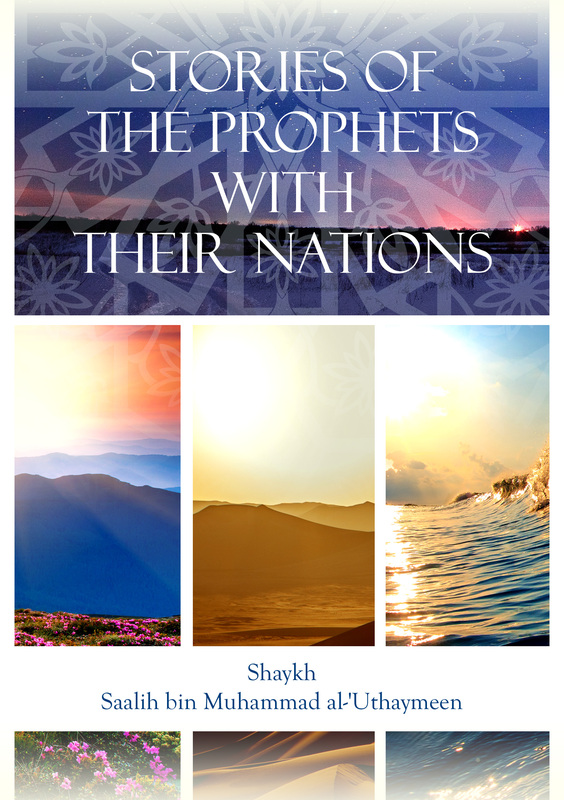 This ebook is a translation from Shaykh Saalih bin Muhammad al-’Uthaymeen’s Friday sermon entitled, “Stories of the Prophets with their Nations”. We ask Allah, the Most High, to accept this deed only for His Face, and allow us to benefit from this reminder in this life and the next. Aameen.